At Boro Blinds know importance of keeping children safe. They naturally want to fiddle with things and know how stuff works. It is therefore important that every fixture, furniture and even blinds at home are safe for children around. We follow strict guidelines and go great lengths in making sure that our blinds are safe for children. Our expert craftsmen will discuss all the child safety measure that you can take on your appointment. If you have already purchased from Boro Blinds in the past and want to make your blinds safe for children, you can always call us up and we will see how we can tweak your previous blinds to make them as safe as possible for children. In every room, a device that ensures your child’s safety from cords should be in place even if the child is not in the room at all times. This is to ensure, that in the event they are in the room, they can stay safely unsupervised. It is also a good thing to do, considering the new people who will be living at your place in case you shift places. We can arrange for our blinds to have a nook for the child safety device to be installed in. You can also request for breakaway components that are sensitive to force to be installed with your blinds. If you have kids and you are thinking of installing blinds at your home or office, it is good safety measure to opt for blinds that do not need cords to function. Boro Blinds can advise you on which designs you can choose and which ones are most suited to your needs. We offer blinds that click and snap, we also have blinds that can be controlled by using remote controls or a tab. Boro Blinds also has removable blinds that can be controlled using a finger tab at the bottom of the installation. Roller blinds are also a safe option when you have children around. There are also shutter blinds that are safe for children. We can make customised blinds according to your child safety preferences. We cannot emphasise more on how important it is for you to make sure that your blinds are safe for children. Remember, prevention is always better than cure. There is no way anyone can keep an eye on their child the entire day, child proofing your blinds will give you a bit of peace of mind. 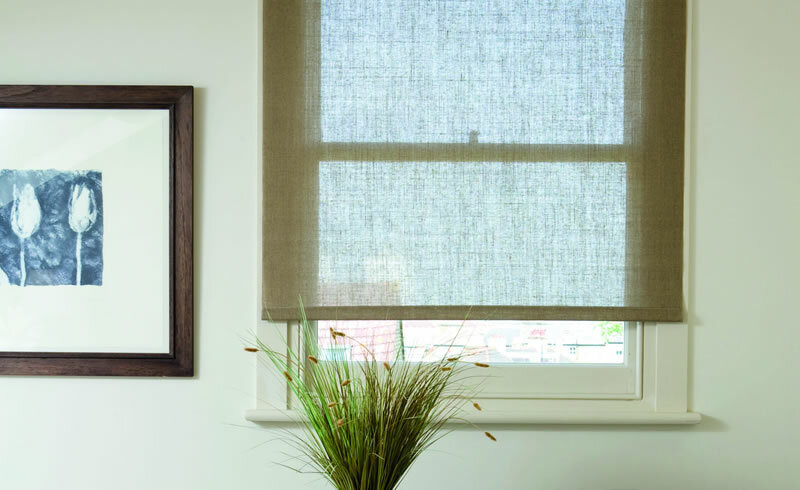 Our experienced people at Boro Blinds will guide you towards the best blinds solution. However, you yourself can do certain things to your blinds that can make your room a safer place for children. One of the easiest measures is to tie up the cord of your blinds and place them above the child’s reach. Keep anything that they can use to climb and reach the cord away from your blinds this can be anything from side tables, stools, chairs and foot rests. This entry was posted in Blog and tagged Child Safety.